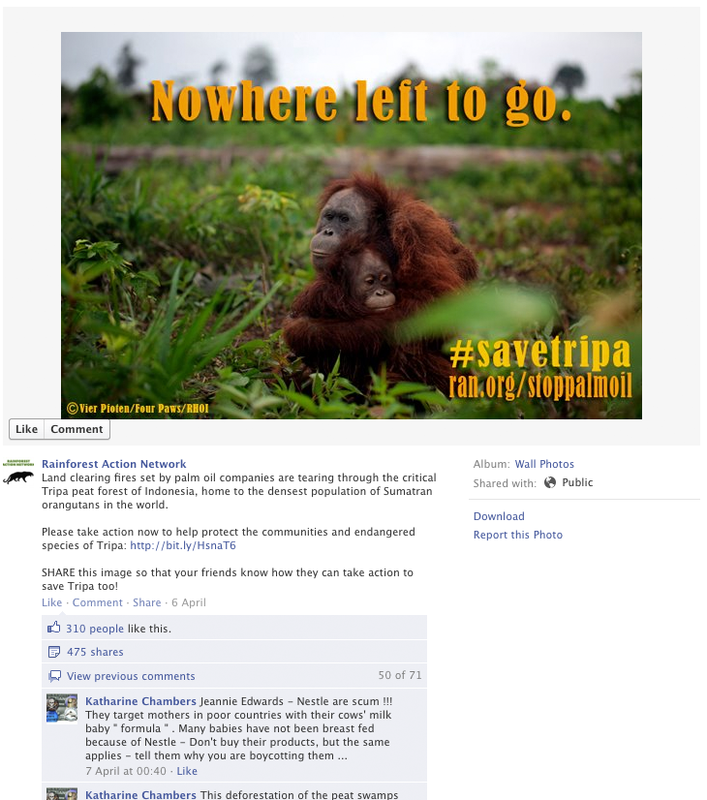 What kinds of content gets liked, commented upon and shared on NGO Facebook pages? Additionally, we wanted to find out which organizations were doing a particularly good job of earning attention on their pages, and why. To answer these questions, we conducted some research. First, we identified 20 Facebook pages run by some of the biggest environmental NGOs in North America. On average, these pages had about 160,000 fans. We then evaluated the 50 most recent Facebook posts by each organization, which gave us 1000 Facebook posts to work with. To compare apples to apples, we restricted this research to environmental NGOs, though we’re confident that the results apply to any charity or not-for-profit organization. Then we delved into all that data. The results are compiled in these five critical lessons for NGOs active on Facebook. What do NGOs do on Facebook more often than post photos, videos or status updates? They link to their own websites. 37% of all posts were links back to the organization’s own website. Tellingly, the top performing orgs habitually linked to other sites–mostly mainstream news articles about their causes–as often as they linked to their own website. 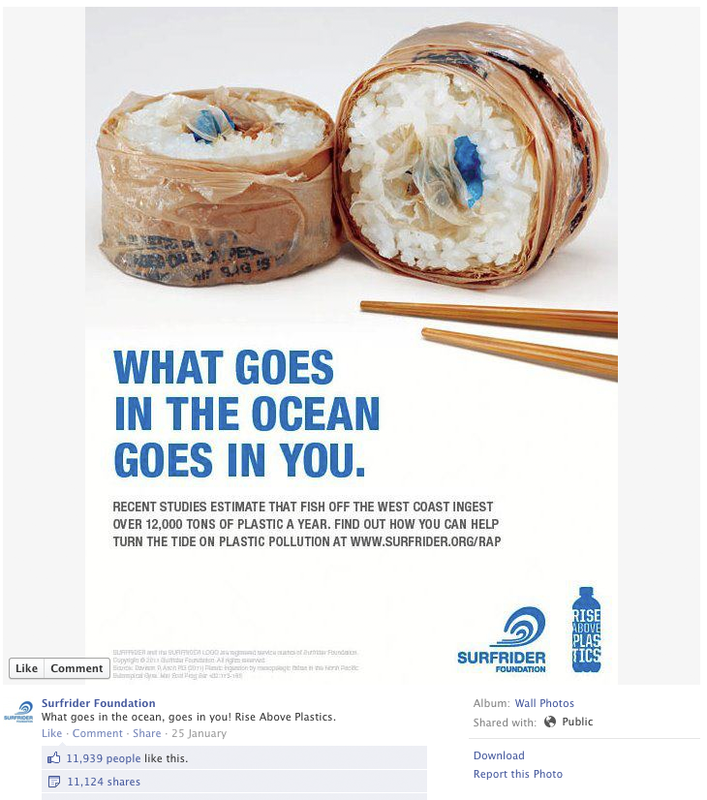 As I write this article, I note that only three of the 20 most recent links on social media superstar Surfrider Foundation’s Facebook page link back to Surfrider.org. In our study, the NGOs that performed poorly published lots of links to their own site, and few to anybody else’s. This jibes with our experience of the contemporary web, where curating is as important as creating. Organizations that apply an open, networked approach to social media channels will engage their audiences more successfully than those with social blinders on and only talk about themselves. NGO Facebook posts link most often to the organization’s site but top performing NGOs linked to other sites. It’s possible to get too much of a good thing! Even if you generate and share the perfect blend of curated and original content, you can overwhelm supporters. Surprisingly, top tier organizations in our study posted just one item a day including weekends (so, about seven items each week). Facebook pages with lower audience engagement tended to publish a lot more often–one NGO we studied posted 26 items in a week. On a related note, we discovered that posts on Thursdays had the highest average engagement, followed by Saturday and Sunday. Despite the fact that engagement appears to increase on weekends, posting volume dropped significantly on those days. This seems a good reason to evaluate posting calendars and consider scheduling updates using Facebook’s new scheduling tool. Of the popular content types we examined–photos, videos, photo galleries, status updates and links–Facebook fans were likeliest to like, share or comment on a photo. Knowing what we do about Facebook’s EdgeRank system, this wasn’t overly shocking. However, we were a little surprised to discover 18 of the top 20 most engaging Facebook posts overall were photos. Videos were also engagement magnets. 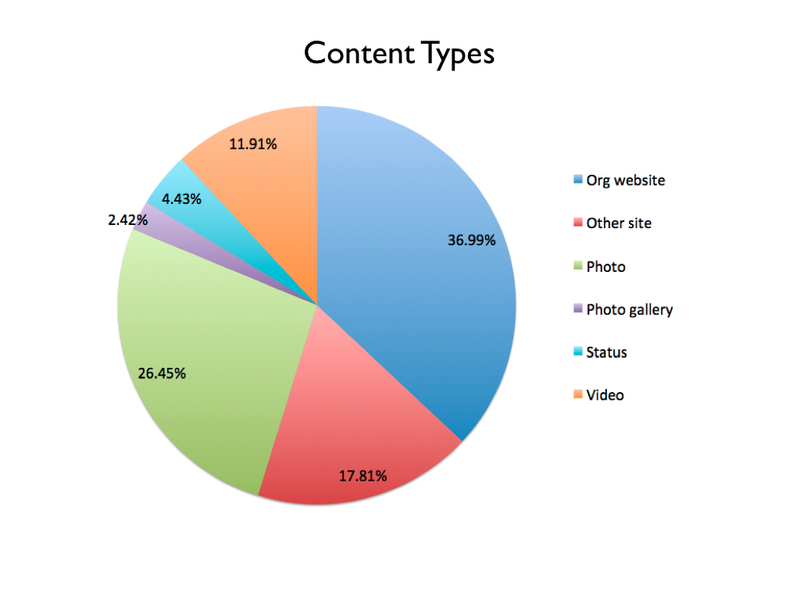 Yet, photos only comprised 26% of all posts, and videos only accounted for 11%. Obviously, it’s more work to generate photo and video content, but our research indicates that it’s worth the time and expense to produce great videos and photos. 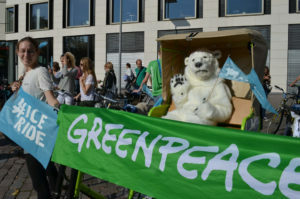 Climate change campaigners 350.org were among the top performers in our study, and routinely share touching photos and produce great infographics and videos to entice supporters. Photos and video generate the most user engagement but accounted for just over 1/3 of all Facebook posts. 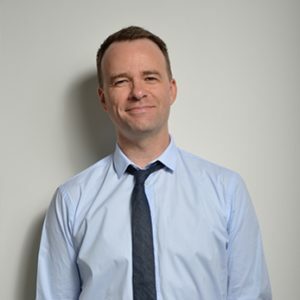 These findings may not be surprising to the experienced online community manager. They mostly validate best practices we’ve learned through experience and observation. Still, it doesn’t hurt to keep an eye on colleagues and competition doing extraordinary work. In our study, two organizations stood out in producing very engaging content: Earthjustice and Surfrider Foundation. If you work for an NGO, you’d be wise to ‘like’ their Facebook pages and pay close attention to their posts. Of course, an organization’s Facebook presence doesn’t exist in isolation. By their reputation, these two organizations do excellent work in other channels, online and off. Surfrider, for example, is an example of a networked, distributed organization that empowers local leaders and volunteers. An organization’s Facebook page almost always reflects its culture, and that impacts how online supporters interact with the page. 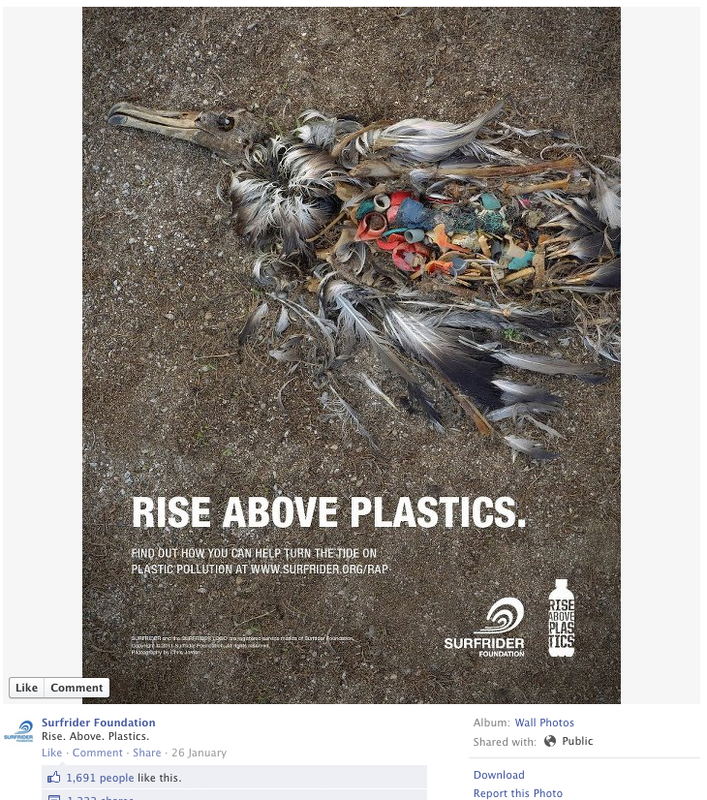 Surfrider Foundation demonstrates the power of strong imagery and text. David Suzuki Foundation image generates over 1,000 shares and Facebook page likes. 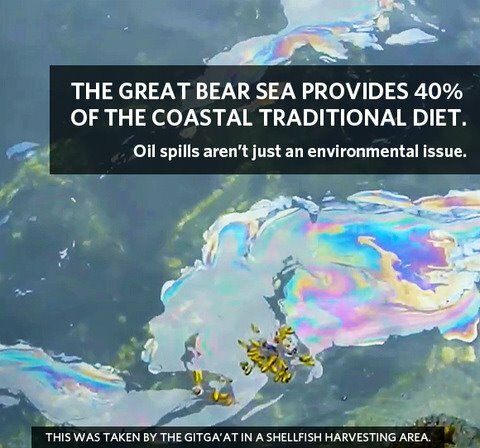 “We posted this on Saturday [David Suzuki’s page had roughly 200,000 likes at the time] and in short order, we got 1,000 shares, 180 comments and 342 likes. The page was also liked by 1,000 more people this weekend. We can’t attribute this to the image, but we do know that with 1,000 shares, we got huge exposure to lots of new Facebook friends. You can find the slides from our NetSquared Camp presentation here, along with a few insights that didn’t fit into this article.